Join the Wallace Arts Trust for the opening celebration of Euan Macleod: Painter. 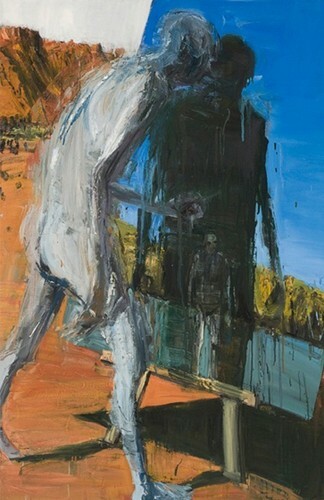 Euan Macleod: Painter is the first major touring exhibition of the artist’s work on this side of the Tasman. Christchurch-born, but resident in Sydney since the early 1980s, Euan Macleod has produced a singular, remarkable and gripping body of work. Spanning three decades of a prolific career, the 39 canvases in the exhibition take us on a journey not only through physical landscapes but also through states of mind and being. As well as asking how each of us engages with nature, the exhibition hints at myths and narratives from human history–processes of discovery, conflict and resolution.